Public broadcaster PBS will move to a new headquarters building next year, but it is not moving far. WASHINGTON — Public broadcaster PBS will move to a new headquarters building next year, but it is not moving far. PBS, headquartered at JBG Smith’s 2100 Crystal Drive, in Arlington, since 2006, has signed a 15-year lease for 120,000 square feet at 1225 South Clark St., in what JBG Smith now calls National Landing. National Landing is the name developers have created to define the parts of Crystal City, the eastern portion of Pentagon City and the northern portion of Potomac Yard, and is the area where Amazon will locate Northern Virginia’s half of its new HQ2. “We are thrilled that PBS will remain in Crystal City, especially during such a transformative and exciting time for this community,” said PBS President and CEO Paula Kerger. 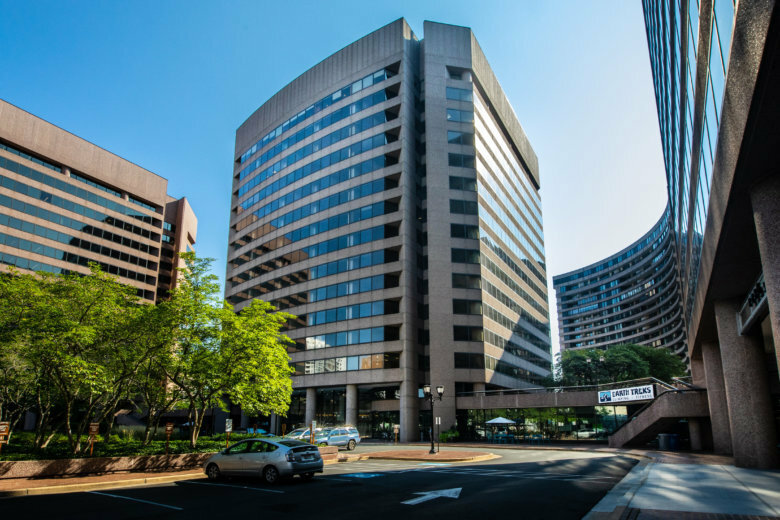 JBG Smith, which owns a large portfolio of buildings in Crystal City, is embarking on several renovation and improvement projects ahead of Amazon’s arrival. “The relocation and extension of the PBS lease is also indicative of our plan to retain and attract diverse industries to National Landing, including associations and nonprofits,” said David Ritchy, executive vice president of JBG Smith. PBS was represented by Cushman and Wakefield in the lease. PBS has nearly 350 member stations nationwide. According to Washington Business Journal data, it had $681.6 million in 2017 revenue.